According to reports, China’s IPTV market has propelled digital pay-TV subscriber base in the Asia-Pacific region. 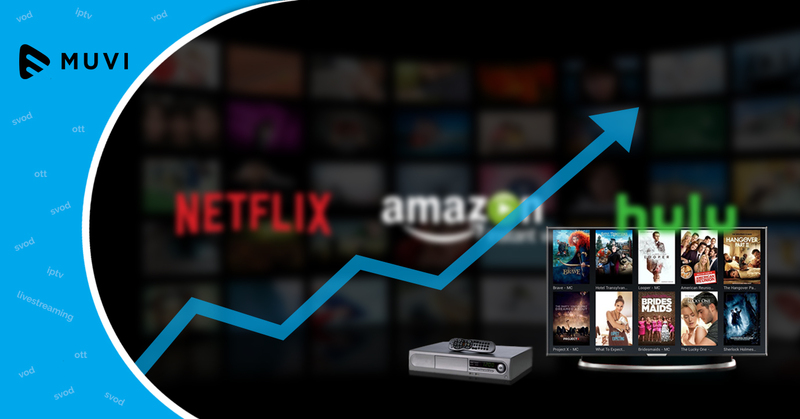 The growth is certainly substantial although (video-on-demand) VOD platforms such as Netflix, Hulu, and Amazon Prime Video had three times the number of subscriptions than pay-TV services. The report also revealed that western Europe added eight OTT subscriptions for every pay-TV net addition, while the number of new subscribers to OTT and pay-TV services was equal in Central and Eastern Europe. However, digital pay-TV subscriptions in North America continued to decrease with 3 million homes cutting the cord in 2017. 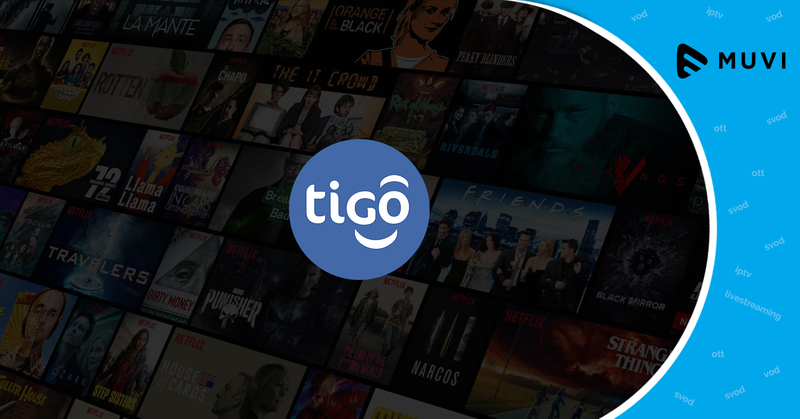 Conversely, OTT subscriptions increased by nearly 30 million in the continent.